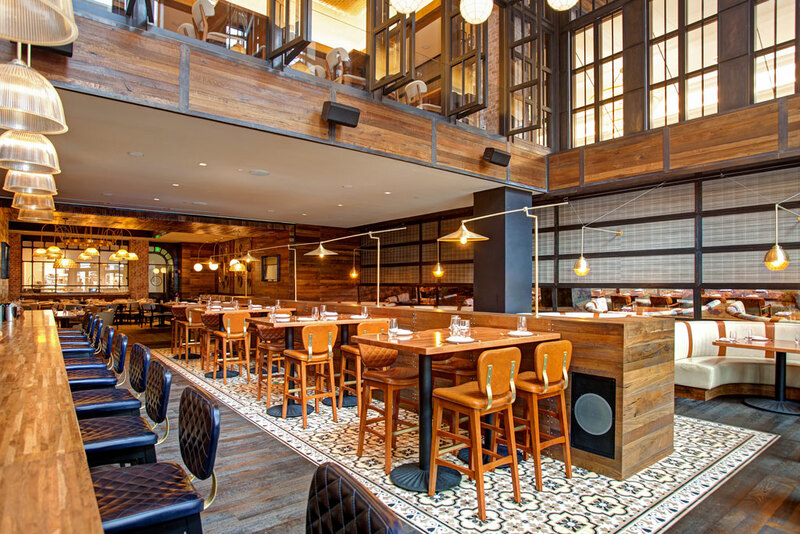 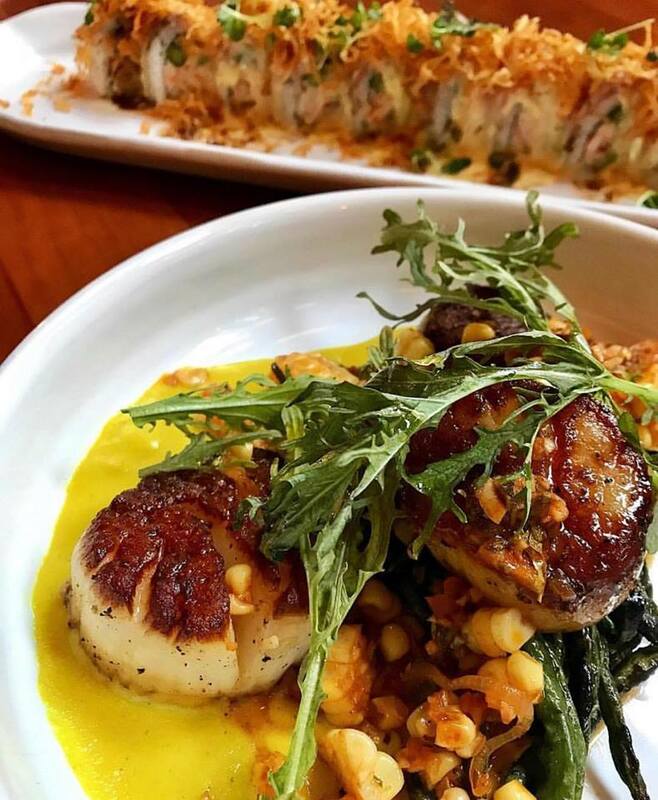 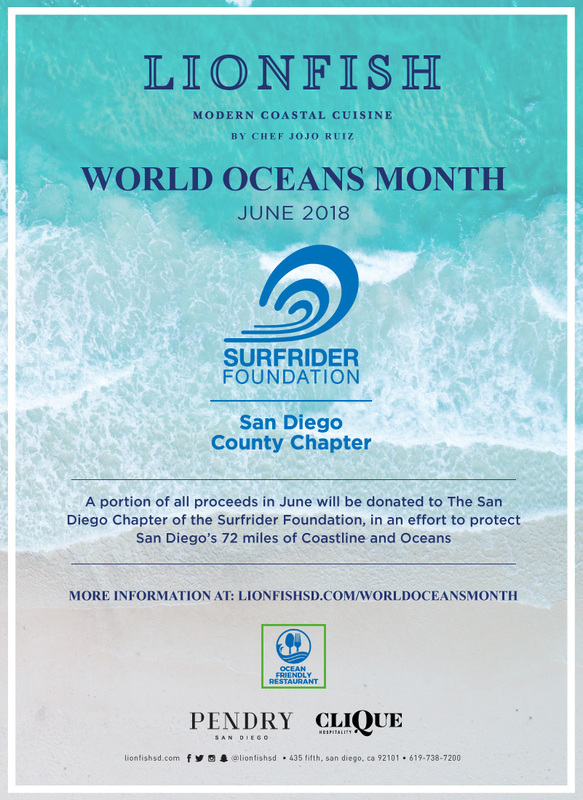 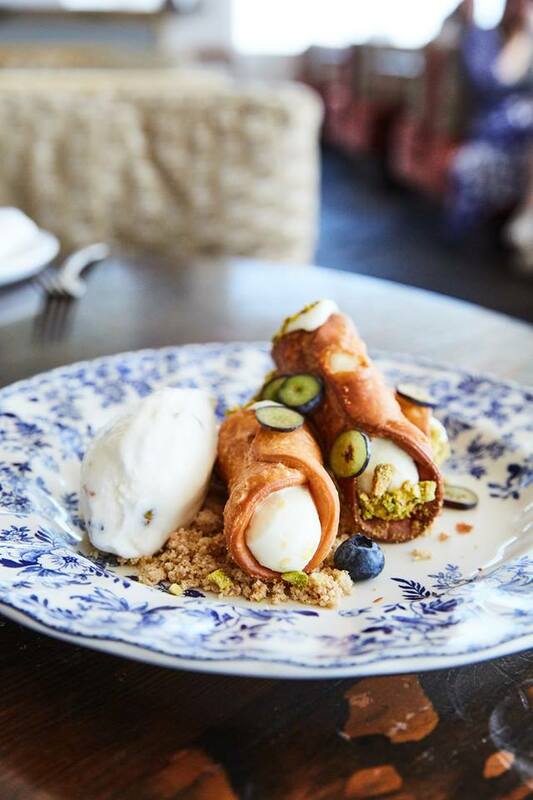 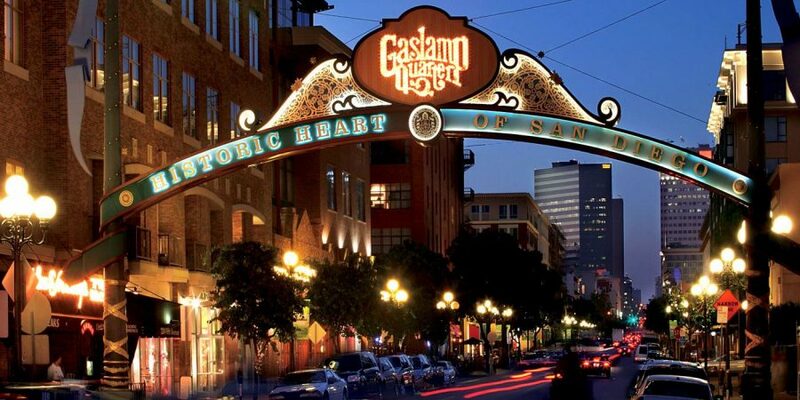 Every year, San Diego Magazine takes the time to explore the best restaurants in the..
Did you know that June is officially World Ocean’s Month? 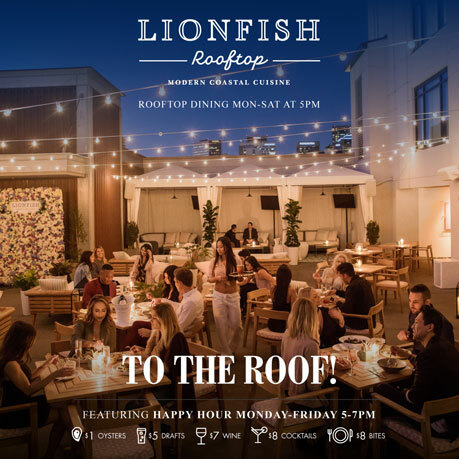 Here at Lionfish Modern Coastal Cuisine, we understand just how important our..
As Jermaine Stewart famously sang on the Weekend.. 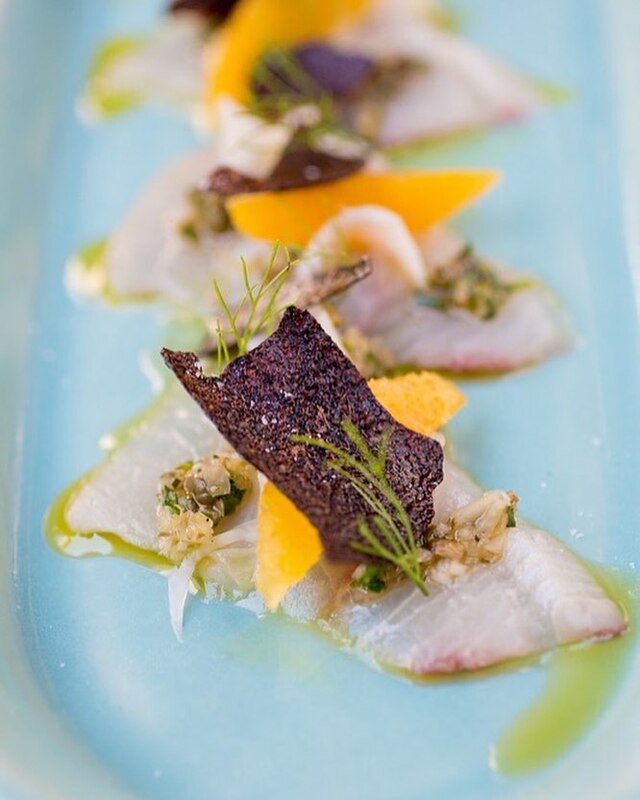 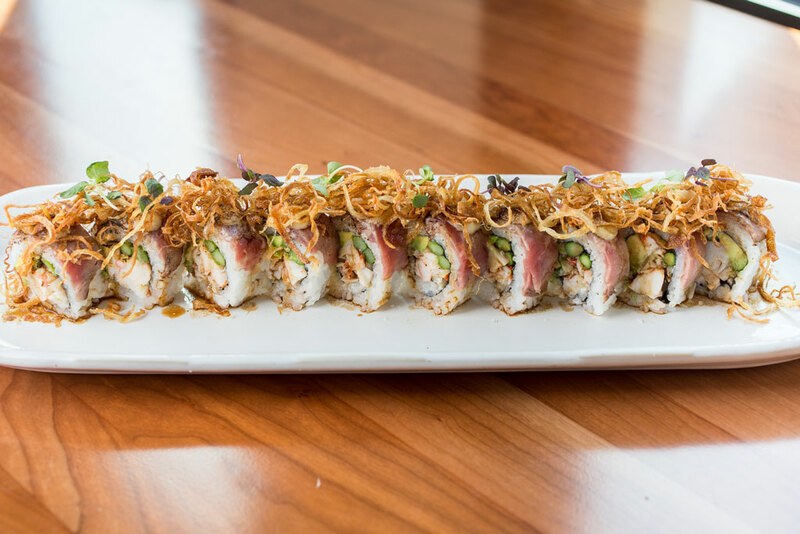 If you’ve ever sampled the sushi at Lionfish Modern Coastal Cuisine,.. When summer finally rolls around, there is nothing quite like getting to eat outside and enjoy the..
How is San Diego Sushi Different? 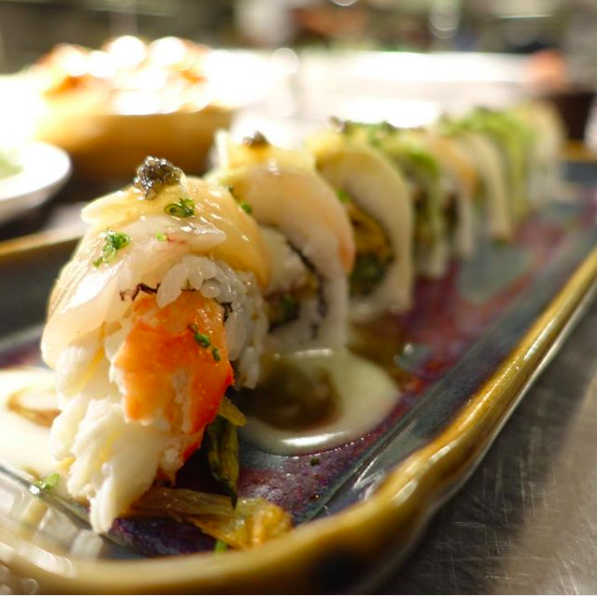 If you’ve ever had the pleasure of sampling sushi at Lionfish.. 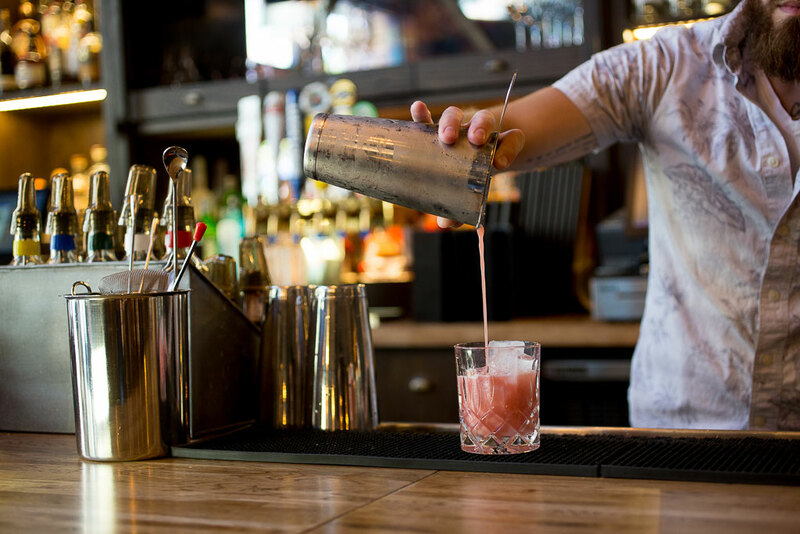 When going out to eat, the absolute best way to end your meal is with a great dessert and a nice cocktail that pairs..
Now that he weather has warmed up, we all know there is nothing better than to sit outside on a beautiful rooftop deck..